Cozy Chicks: You really really need to read the directions. You really really need to read the directions. Hi all you parents and once upon a time kids. Duffy Brown here. Nothing deters baby Jack. If he wants it he climbs for it. Store something on top of the fridge...good luck. He pushes the chair over, drags the toaster across the counter and...ta-da...he’s on top of the fridge. In an attempt to keep Allison from going completely gray, she and my son bought a jungle gym for baby Jack. This sounds like a great idea but now it has to be put together. Okay, I’ve seen toys to put together but this is crazy! When my kids were little where were none of those neat wood things they have today. We had metal swing sets that if you didn’t anchor the legs in the ground the whole thing darn-near flipped over if the kids all started swinging in the same direction at the same time. 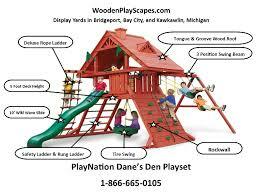 Today of course there are these wood jungle gyms that cost as much as my car. 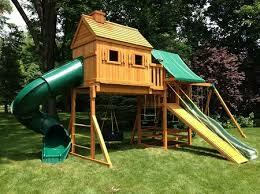 They are amazing with climbing walls, curly slides, clubhouse, ladders, etc. 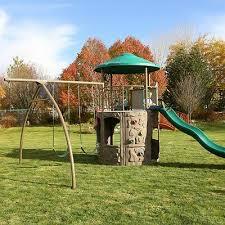 My question to you is, have you ever put a jungle gym together for your kids? Did you nearly go nuts putting the thin together? 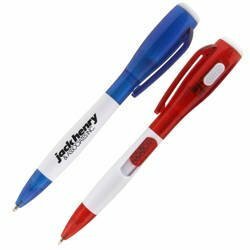 Did you have one when you were growing up? And were you a climber and drive your poor mom nuts? 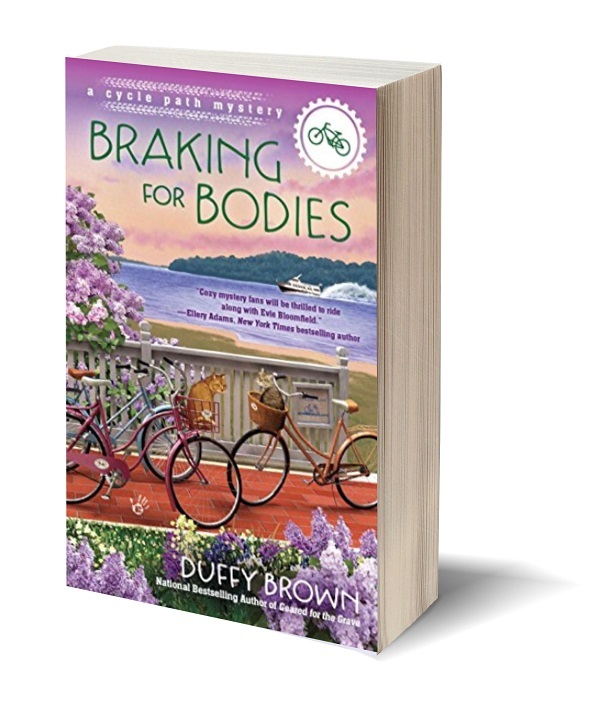 I’ll give away two Braking for Bodies pens with builtin flashlight from the answers.